This morning, SEGA announced a new game for Android and iOS users, Crazy Taxi: City Rush. The game is set to be released “later this year,” but to celebrate the announcement, SEGA has made the original Crazy Taxi free for a limited time for both mobile platforms. Crazy Taxi: City Rush is a game developed entirely for mobile devices, so SEGA is putting emphasis on controls, graphics, and the overall gameplay. Chris Olson, Senior VP of SEGA Networks had the following to say about creating a new Crazy Taxi game. 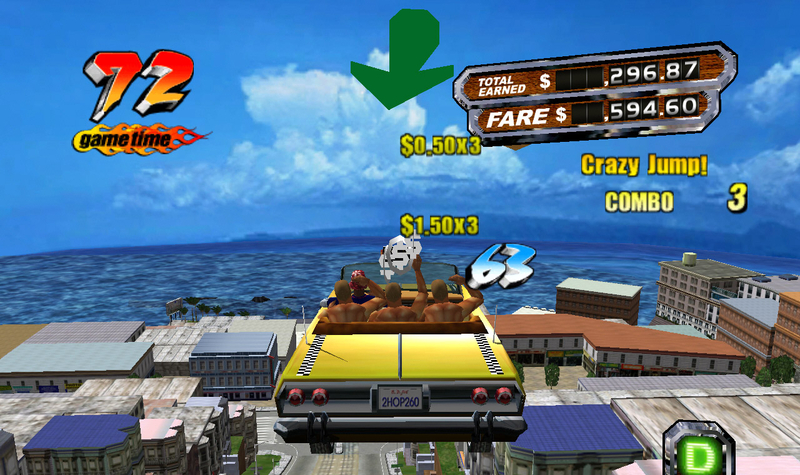 Creating a new game for our Crazy Taxi fans is extremely rewarding. City Rush embodies the spirit of Crazy Taxi with its signature frantic arcade action and crazy stunts and also delivers a new mobile experience with easy one touch controls and social features. SEGA didn’t give an actual release date, and for now, all we have is “later this year.” Boo. Either way, go pick up Crazy Taxi for free on Google Play!